I am so in love with everything gold at the moment. From Faucets, hardware to accessories and furniture. Gold is definitely back people get ready to see a whole lot of it when it comes to design. 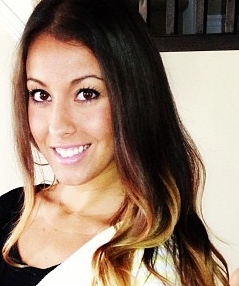 Some fabulous finds on Houzz.com today. 1. Gold framed high back chair, so Victorian and so stunning! 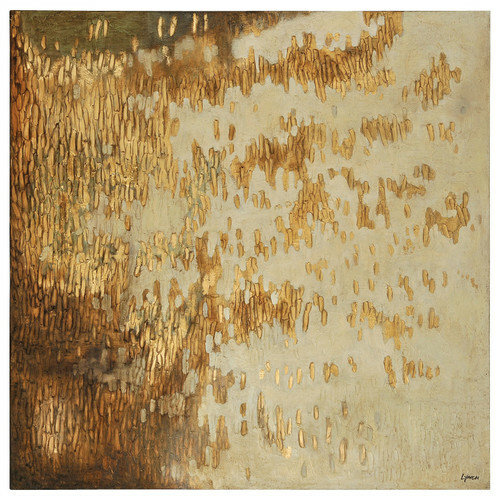 Add it into a room as a grand statement piece or use it for the head of a dining room table. Outside Dimensions: 30″W x 30″D x 96″H. Inside Dimensions (Seating): 25″ (Front Opening), and 25″ depth. 2. 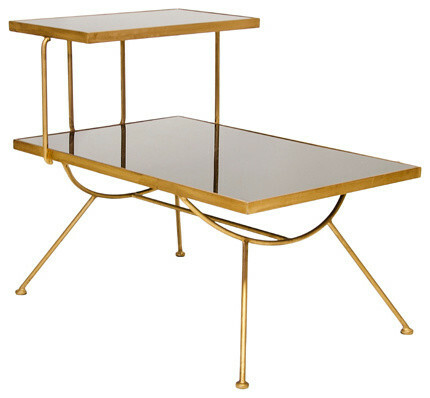 Gold Iron with Black Glass Table- easily incorporated into any space the clean lines give off a very modern feel. However the gold frame and black glass bring you back to midcentury styling. 3. 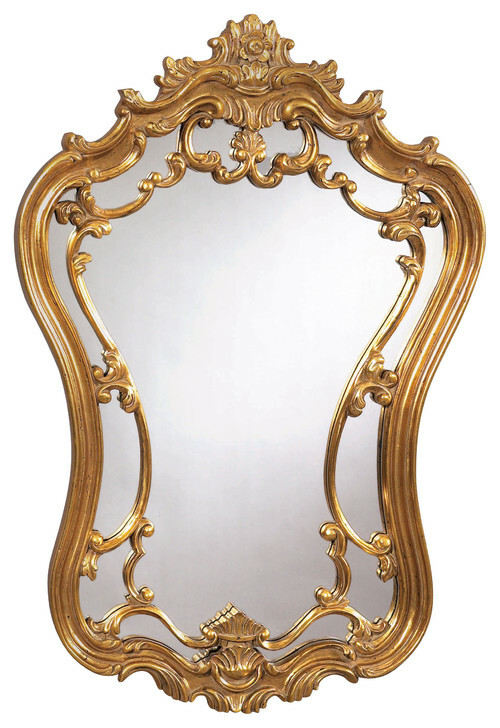 Antique Victorian Mirror– Antique Gold Finish – Shaped. Measures: 35 in. W x 24 in. H.
5. 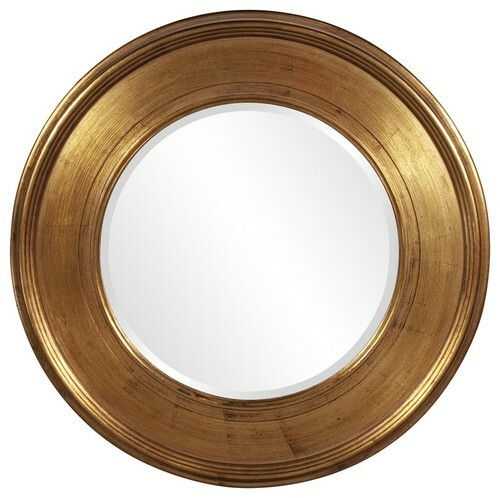 Valor Gold Mirror- This sleek mirror features a round frame finished in a bright gold leaf.